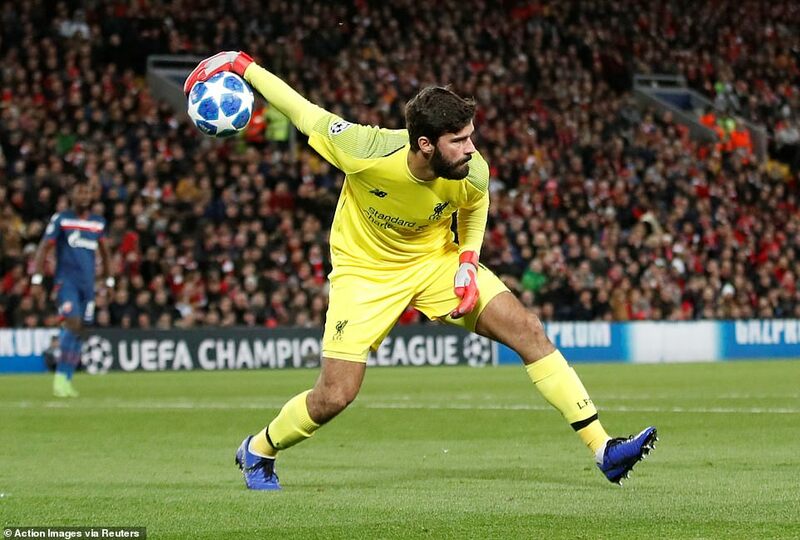 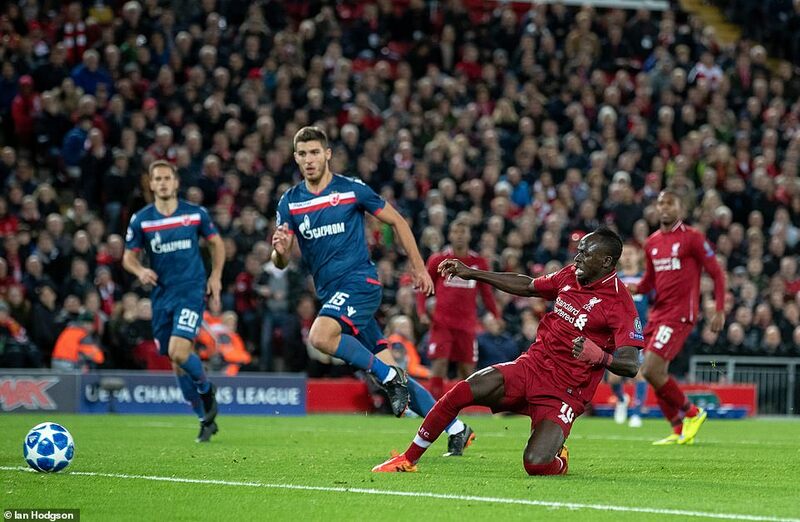 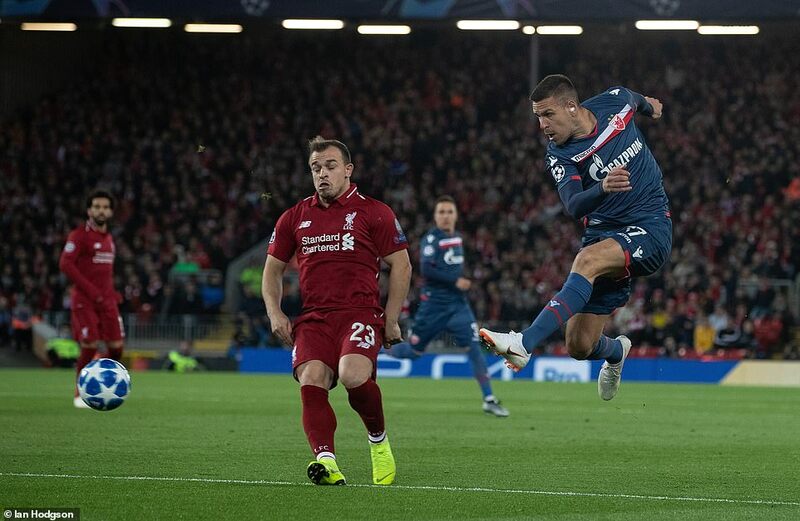 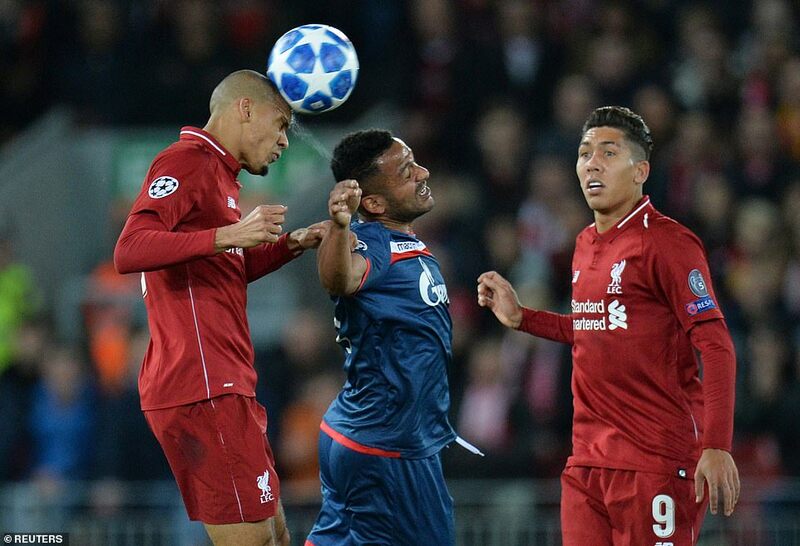 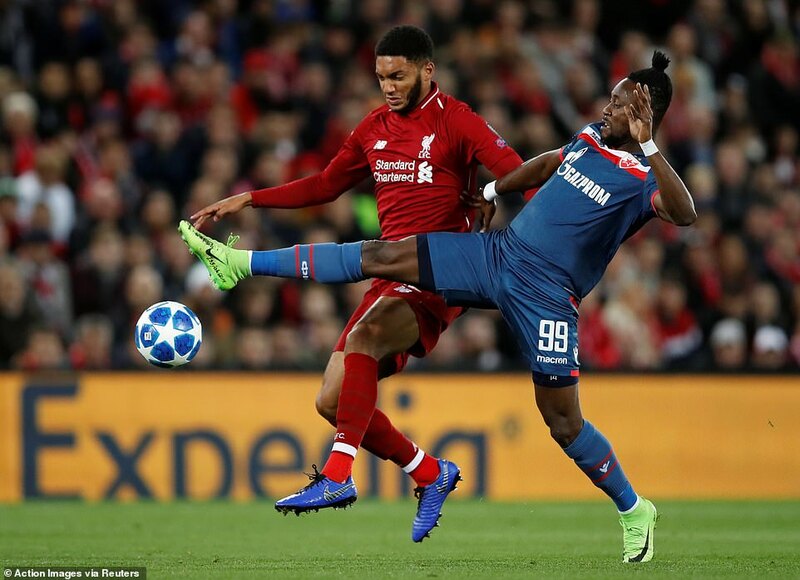 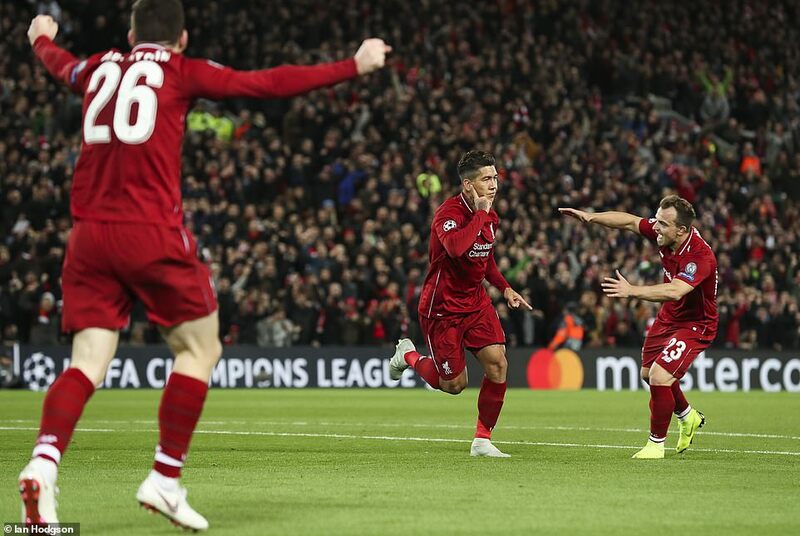 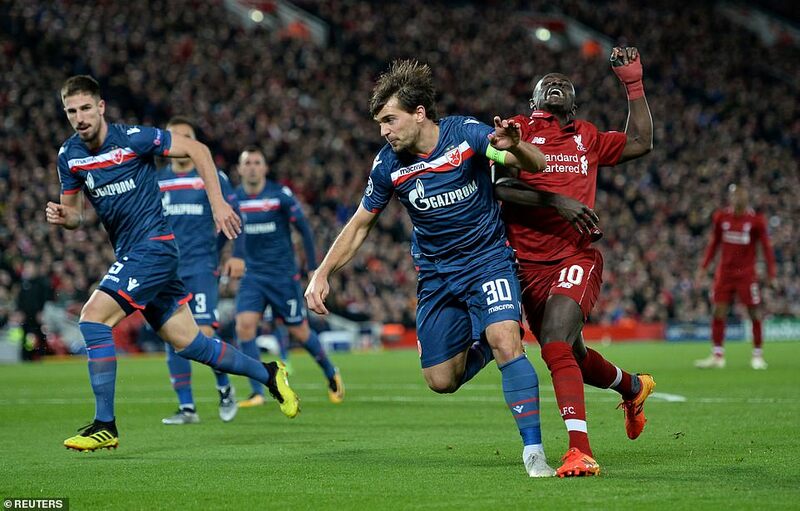 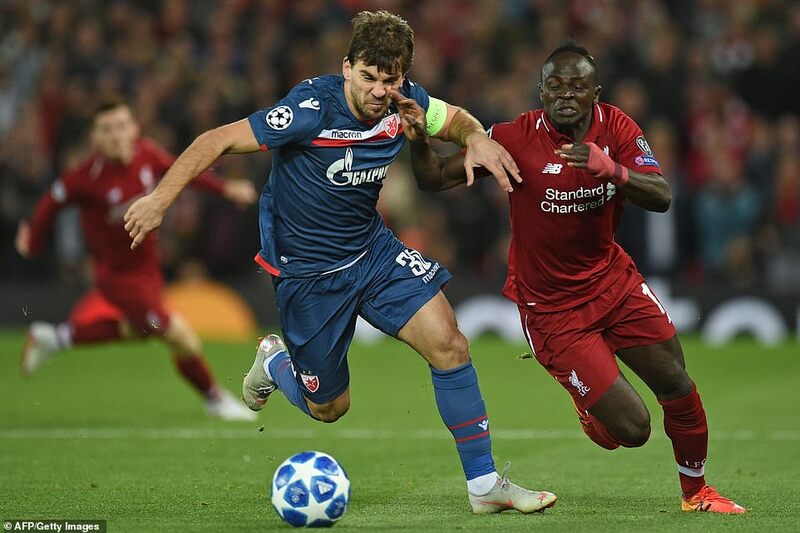 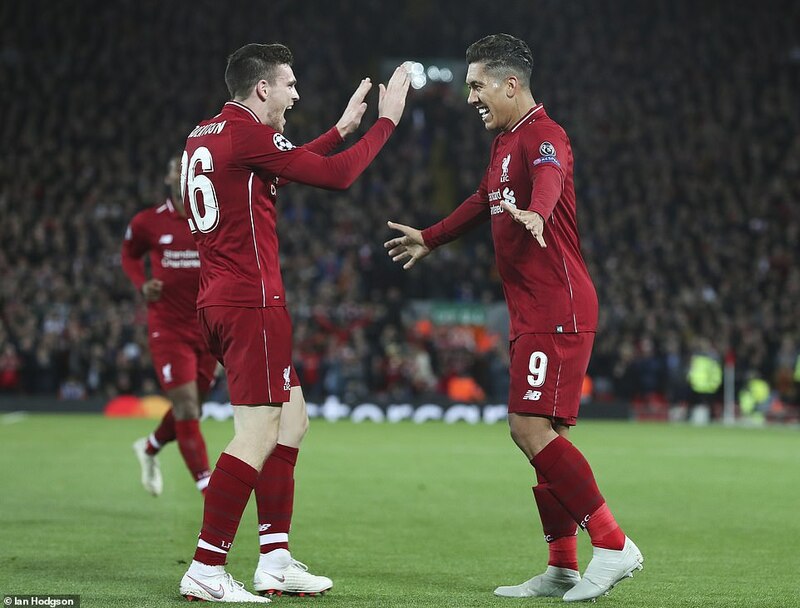 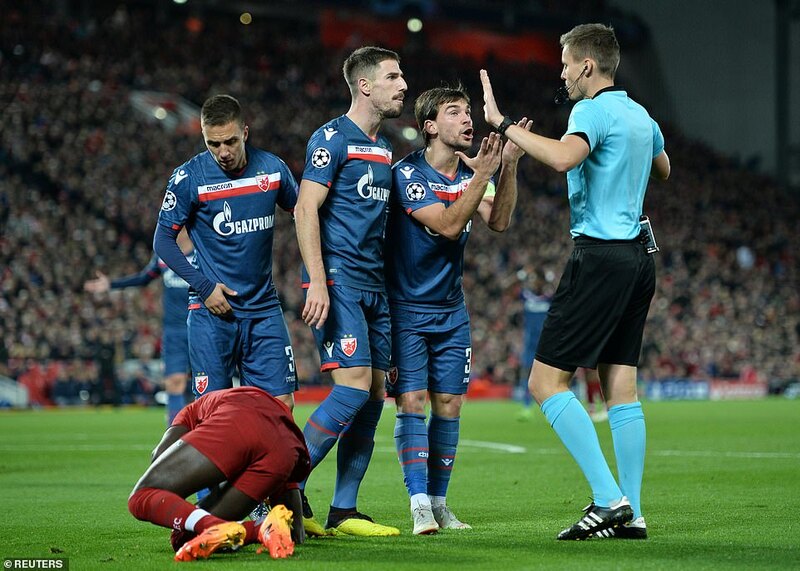 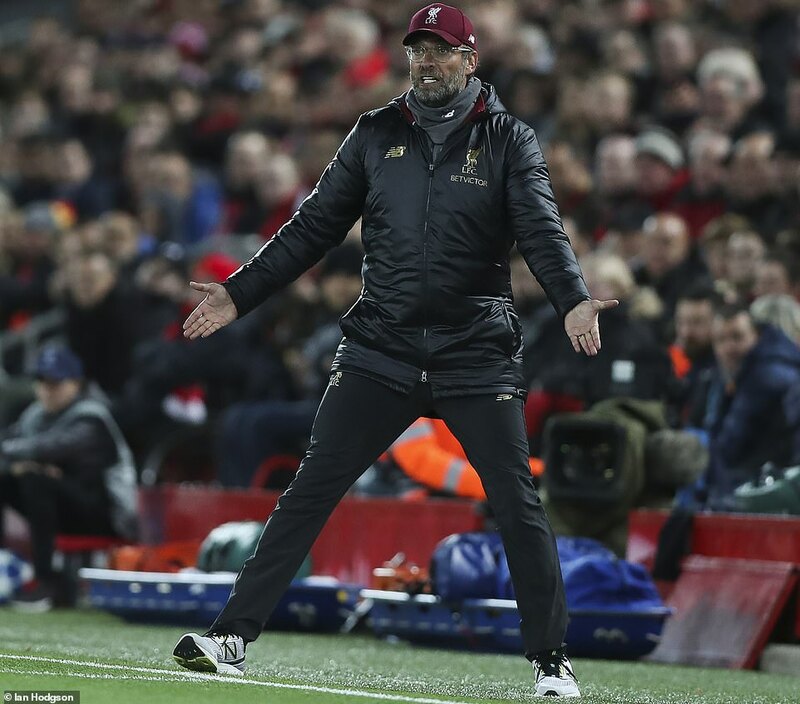 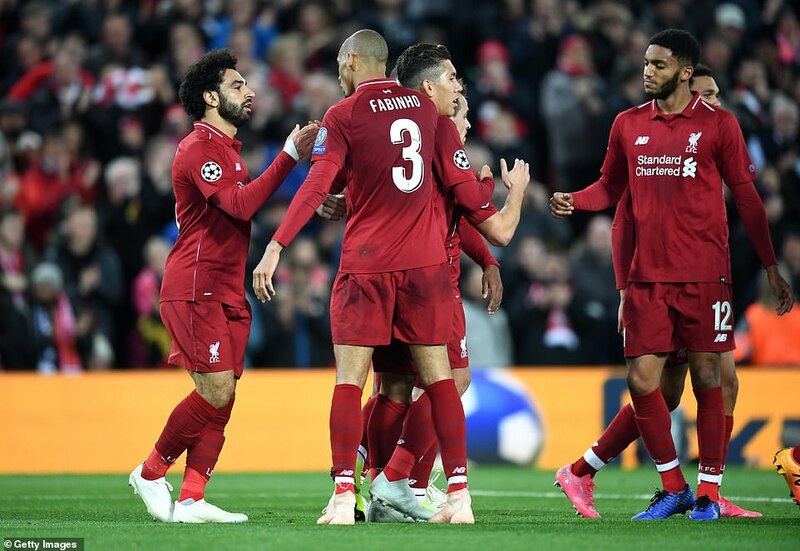 Liverpool secured a comfortable 4-0 victory over Red Star Belgrade in Group C of the Champions League on Wednesday night. 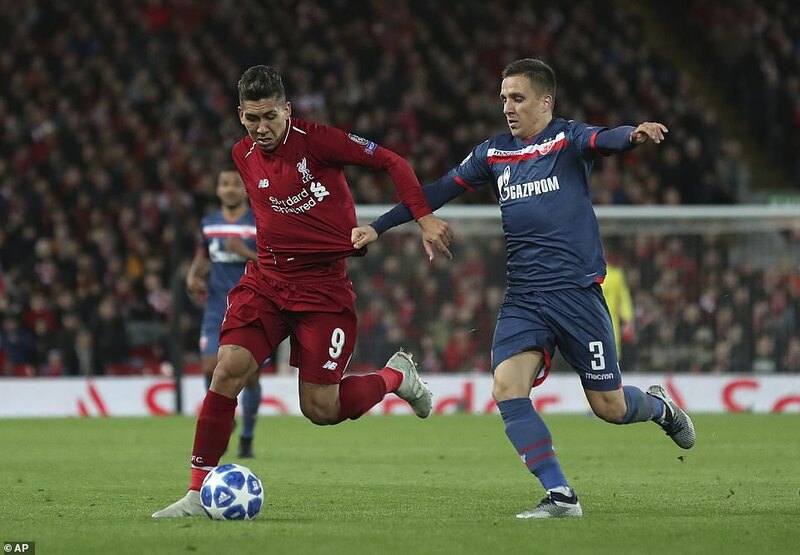 The Reds’ front three were all on target with Roberto Firmino breaking the deadlock inside the opening 20 minutes. 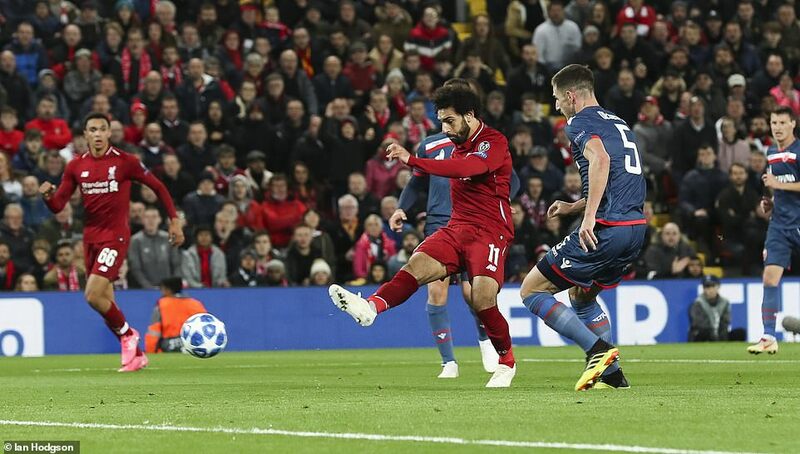 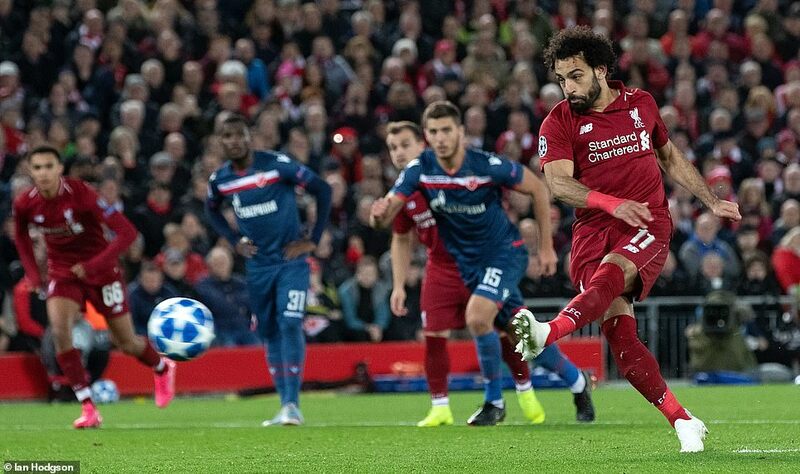 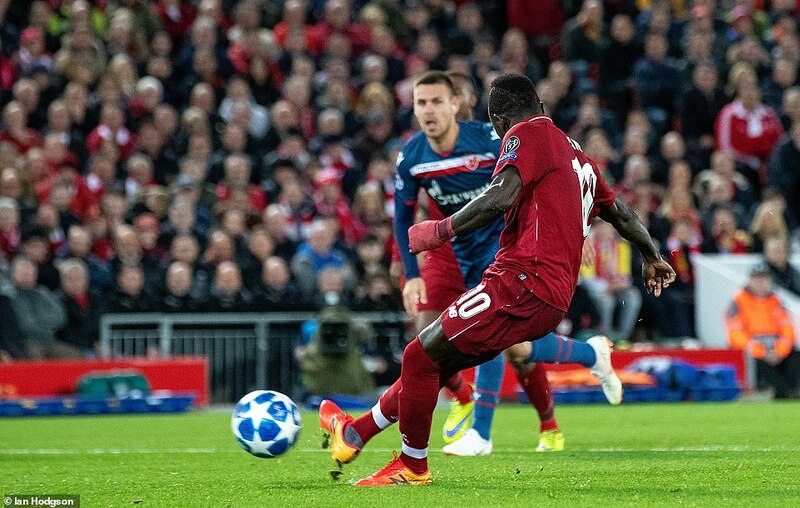 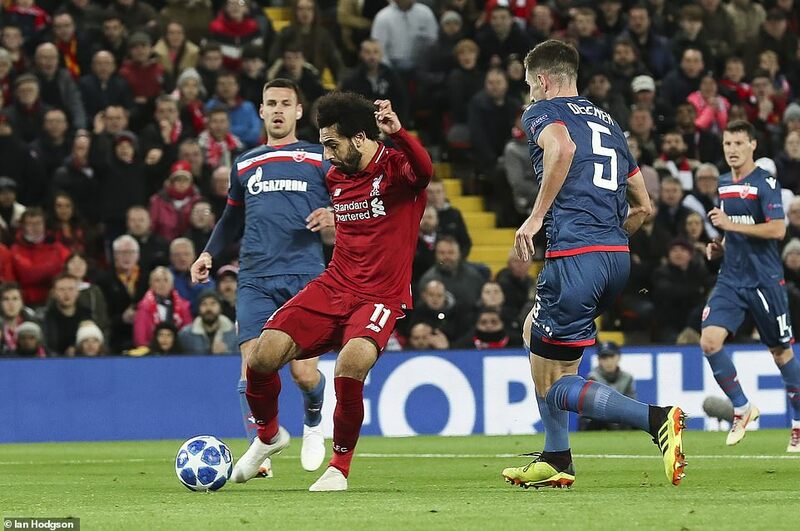 Mohamed Salah scored just before half-time and a second-half penalty while Sadio Mane got on the scoresheet late on after he saw his penalty kick saved by Red Star Belgrade goalkeeper Milan Borjan.